RK Studios is spread across 2 acres and it has also been like a mecca for Bollywood. 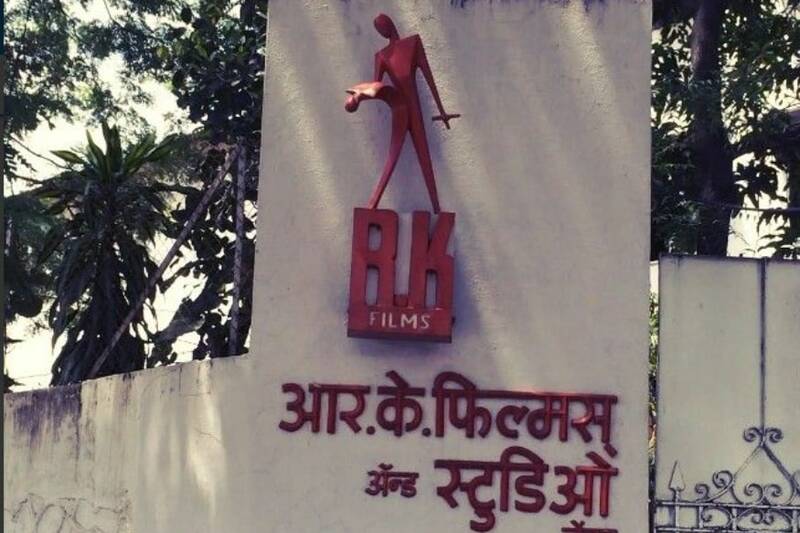 RK Studios is spread across 2 acres and it has also been like a mecca for Bollywood. Most of the famous Bollywood celebrities have spent time at RK Studio, be it for film screening, auditions or enjoy with the Kapoor family. The legacy of Raj Kapoor still remains in the heart of Bollywood celebrities. It’s not like only Raj Kapoor’s film was shot in the studio. Manmohan Desai, Prakash Mehra, and Hrishikesh Mukherjee had also shot their films in the studio. RK Studio is located in Chembur, one of the largest suburbs in Mumbai east. And as we know that the real estate prices in Mumbai are quite high and RK Studio is quite a humongous piece of land, so it seems that The Kapoors can expect a handsome return when they finally sell it. According to a report in The Quint, “a local realtor, who deals in Chembur revealed that the 2-acre plot (RK Studios) will fetch no less than a whopping Rs 500 crore as per the current market value.” Well, that’s surely a huge amount and as we know that The Kapoor’s are a large family so once sold, a number of them will share the profits.The news about RK Studios being sold went viral on the internet a few days back and according to media reports, Rishi Kapoor revealed that the family was unable to keep up with renovations and other expenses of the property, so it was no longer economically viable. “The investment in rebuilding the studio would just not have yielded sufficient revenue to keep it going. Believe me, we had to take the larger picture into account and take a level-headed decision. Even before the fire, for years R. K. Studio had become a huge white elephant, toting up losses. 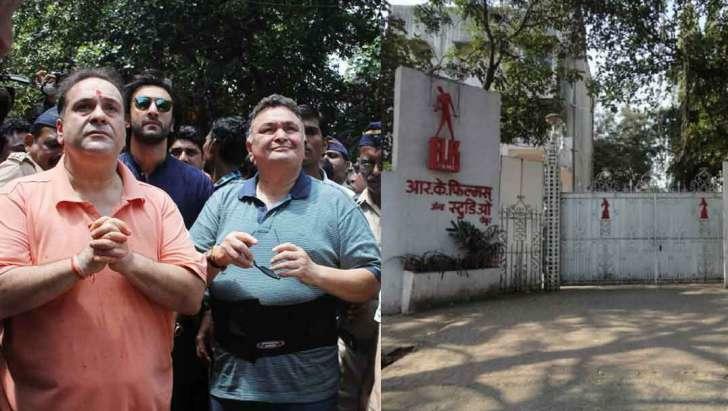 The few bookings we would get from films, TV serials and ad shoots would expect free parking space, air-conditioning and discounts,” said Rishi Kapoor.